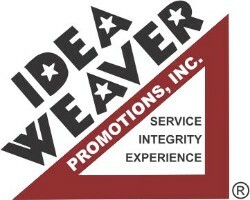 Home | Idea Weaver Promotions, Inc. When it Comes to Promotional Products...The Sky's the Limit!! 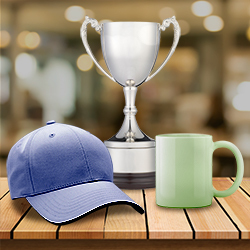 Our goal is to provide you with the best solution for your marketing and promotional products needs. Whether you need help creating a marketing program for a special event or support throughout the year to promote your business or organization, We are here to help. We have been in business since 1995 & Idea Sessions are always Free! !